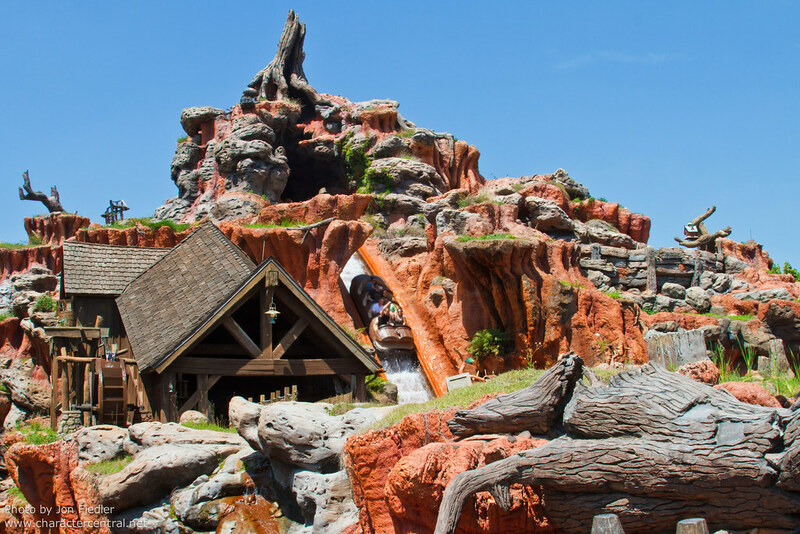 Help Br'er Rabbit and all his critter friends find their Laughing Place in this whimsical and thrilling water ride through the Briar Patch. Disney's FastPass service is normally available at this attraction. Check on the day of your visit.